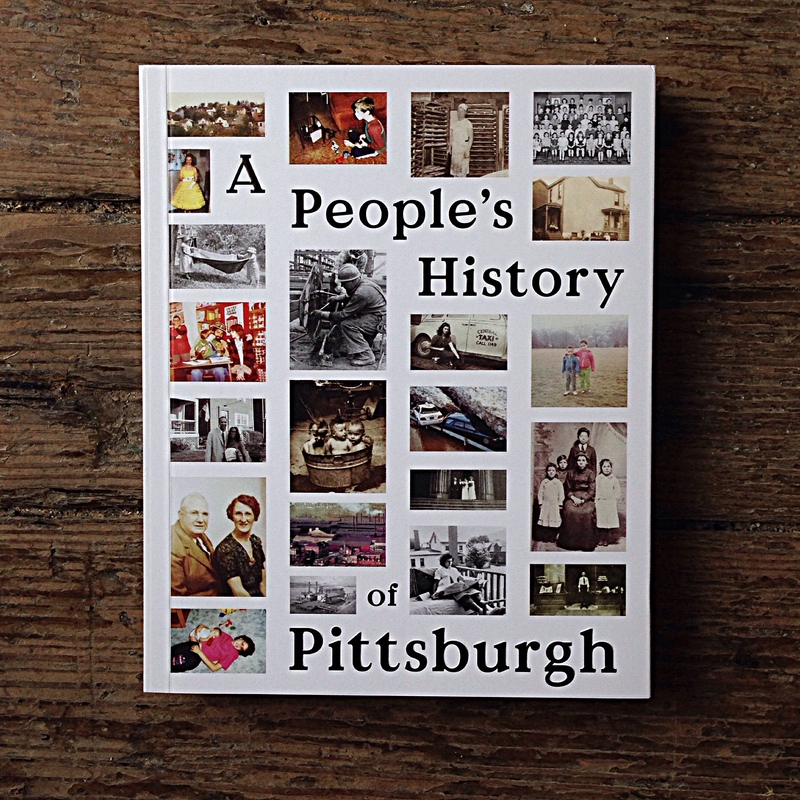 I think my mother would be surprised (and secretly pleased) to see a photo of her with her friends published in A People’s History of Pittsburgh: Volume One. As I’ve written in various blog posts, she hid her photos away for so many years, even she may have forgotten all the memories packed away in those boxes. 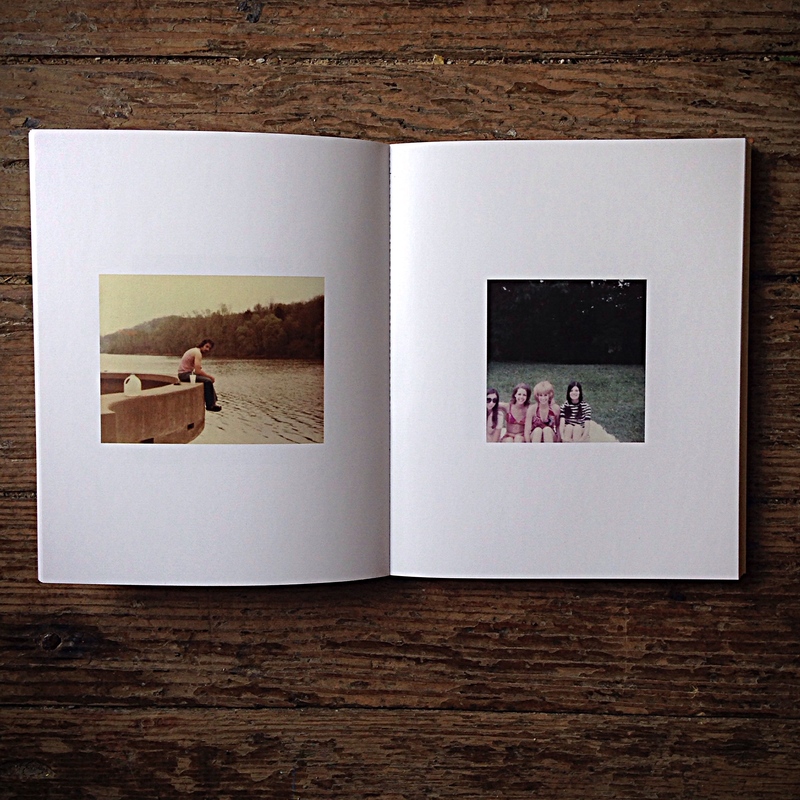 The book is part of the Now See This project through Hillman Photography Initiative, and it’s a great collection of vernacular photography edited in the context of Pittsburgh and its many facets by Melissa Catanese and Ed Panar. Click here to see more of the project and to submit your family photos.